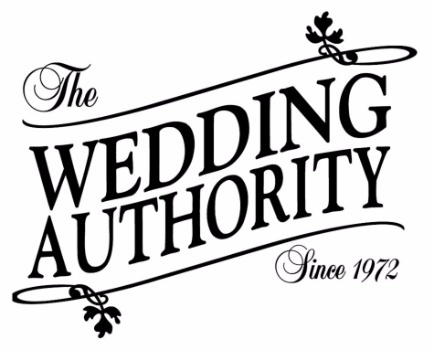 Initial consultation to determine your wedding requirements. Pull all necessary permit and advise course of action needed for insurance. Unlimited communication by phone calls, texts, or emails. Assistance in determining your goals, style, and areas of priority. Review design and planning options. Determine if multiple venues – ceremony/reception are in different or same location. If needed, establish a budget for your wedding with realistic estimates based on your guest count – this includes vendors, rentals such as linens, tables (all sizes – cake, gift, high top, seating, etc), glassware, flatware, china, bar fronts if desired, dance floor, liability insurance, and other optional things to consider. Offer preferred vendor list for local vendors & service providers with experience working events in the Alcazar area of the Museum. Offer recommendations for rehearsal dinner sites and pre-wedding activities based on your guest size for rehearsal party. Recommend lodging for you and your out of town guests. Recommend travel services for any transportation needs – guests, bridal party, B&G exit. Create a planning timeline based on your specific needs and requirements. Accompany final walkthrough to finalize floor plan and assist with final detail decisions. Create a detailed timeline and agenda for Wedding Day activities. Assist with seating plan for ceremony and reception. Confirm final guest count for venue/caterer. Confirm all vendors and service providers and review services for complete understanding of timeline and facility compliance. Send applicable information to bridal party, vendors, and service providers. Organize and direct the rehearsal – all bridal items can be brought for us to store for ceremony/reception so you may concentrate on hair/makeup and enjoying your family and bridal party the day of. Direct all “Day of” activities and services. Pack up items at the end of the evening for family’s convenience. We would appreciate the opportunity to discuss your vision, and what it will take to make that vision a reality. Our team of experienced coordinators will guide through your wedding journey, where at the end you will be able to say, “These have been the best days of my life”. Alcazar Coordinating Package Available Starting from $2000.00. A customized package is created after our initial consultation and wedding vision is presented. When we have two or more locations involved in your day, for additional staff we add $300.00 up, depending on your needs and guest count.